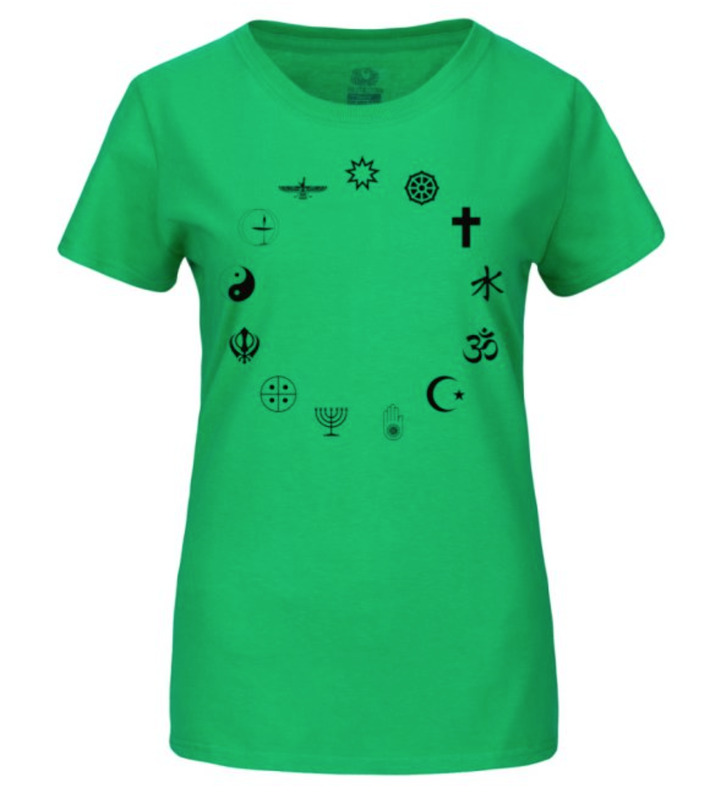 A refreshing green color T-Shirt to showcase your inclusive values. This is made from Heavy Cotton HD (TM) from the popular Fruit of the Loom brand and takes the everyday t-shirt a notch higher. This is a women's short sleeve t-shirt.